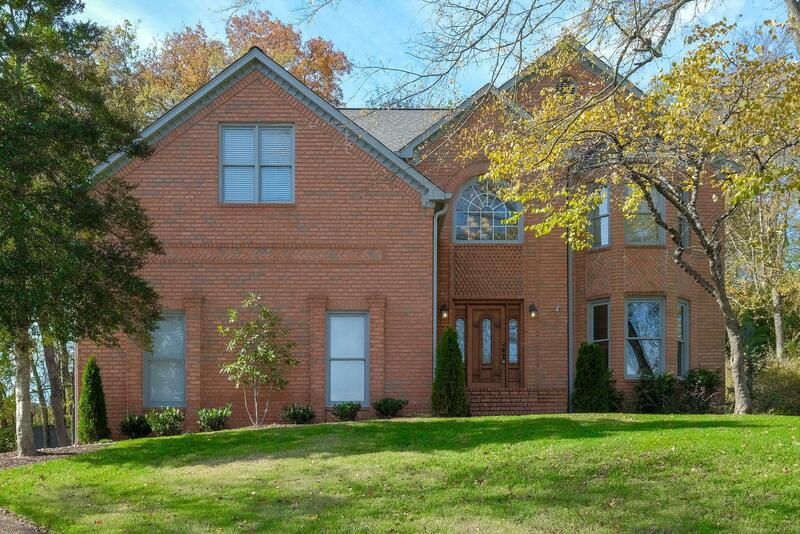 Gorgeous all-brick, cul-de-sac home on private lot with tiered landscaping, irrigation. Zoned Brentwood High. 4 BR. Master Suite includes fireplace and private balcony overlooking tree-lined back yard. Formal Living cld be Office. Hardwoods throughout Main, fresh paint, tile, carpet. $300 optional access to Southern Woods pools, tennis, park.